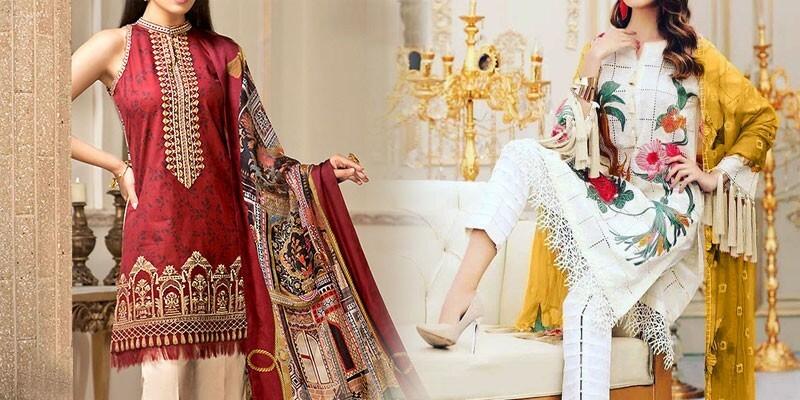 With the lawn collections 2019, you should expect some beautiful lawn dresses in attractive hues, mesmerizing prints, and delicate embroideries. 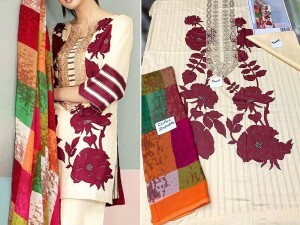 The price point is going to be diverse and you will be able to find fine quality casual wear lawn dresses within Rs.1500, while the ones from designer brands may cost up to Rs.5,000 or more. 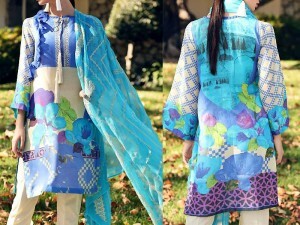 From pret wear to unstitched lawn suits, the variety is truly remarkable, and the pret wear lawn collections will be available in all types of silhouettes for women of different liking. 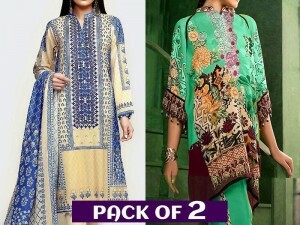 Printed lawn suits with lawn dupattas are excellent for casual wear at home, whereas embroidered lawn dresses that come with silk dupattas give them a very formal appeal and can be worn to semi-formal events or parties. 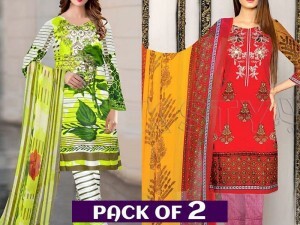 If for any reason you are not satisfied with the price point of lawn collections, you can always wait for the sales to get your desired dress at a cheaper price, which are expected during the second half of the year. For those on a budget, lawn dresses 2019 from affordable brands, as well as replica lawn suits of the designer brands make a great option since the quality is almost the same as that of high-end brands, but the price is much more affordable. From blues to reds, yellows to greens, peaches to plums, blacks to whites, there is a lawn dress available in a color of your liking that you are surely going to fall in love with. 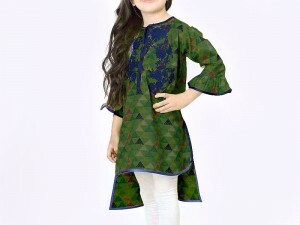 With eye-catching prints, you can get your unstitched lawn suit designed in any style of your choice and look super chic in your new dress, paired with stylish accessories, along with a pretty lipstick.